Sorry Mario, but the comment is in another comments section. Nasil bildin turk oldumu ? Do you speak turkish ? 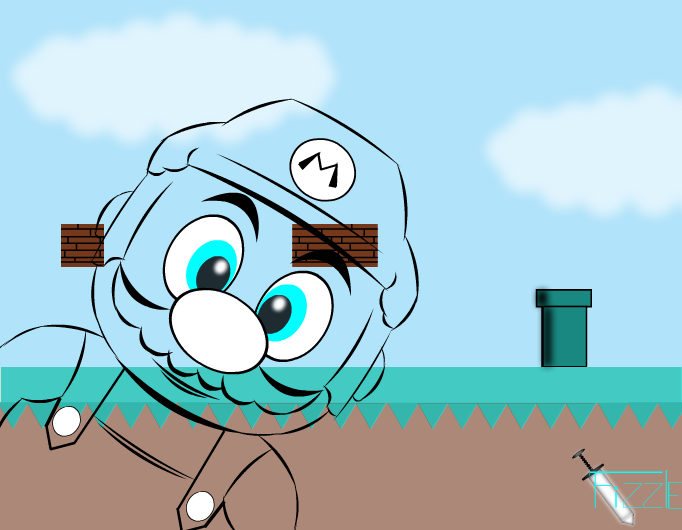 :) nice Mario rendition. He's like: bro, the game is over why you're still here? Good job! Gratz on bribed!